Cazaly's Palmerston is a not for profit club where everyone can come and enjoy our first class facilities in a family friendly environment. We are heavily involved in our community, providing sponsorships and funding for over 20 sporting clubs across the Northern Territory. 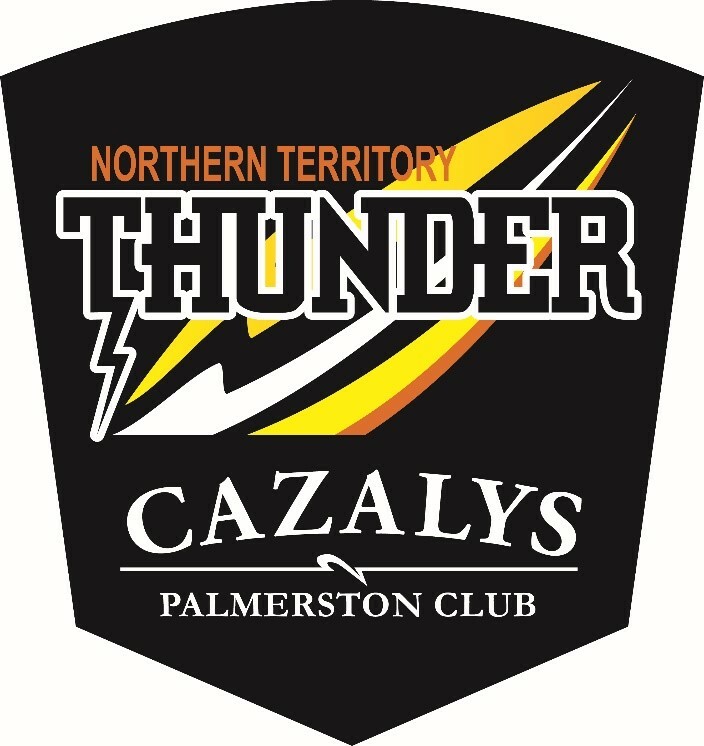 We contribute to a vast array of different sporting clubs, with a flagship sponsorship deal with the AFL team - Northern Territory Thunder. 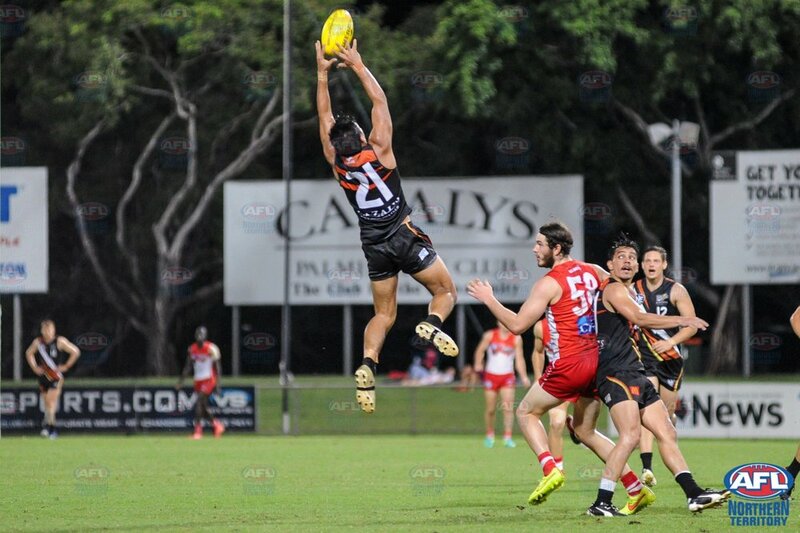 The NT Thunder plays in the NEAFL league and since it's inception in 2009, the team has won 2 premierships. We are proud to be affiliated with such a successful and positive group of players, management and staff. Without the support of our great customers we would not be able to provide this support to local sporting clubs and associations. We always try to provide our customers with a welcoming, clean and friendly environment that gives outstanding service. If you are a local customer we offer great memberships to keep you coming back and enjoying what we have to offer, so we can keep giving to the community. If you are visitor, sign in and enjoy the facilities that we are all proud of. At Cazaly's, we want to make a difference. Contact us here if you would like a copy of our constitution.